How Far is NBR Green Valley Phase 1? NBR Green Valley – Phase 1 is another brilliant project which is framed on Bagalur Road, a well developing locality which is easily accessible through Bangalore as well as from Hosur, a major industrial town near the city. Reaching Devanahalli International Airport from here is just a matter of few minutes. Leading industries and companies are setting up here. The layout is just 9 km from Hosur IT Park and SEZ. NBR LAND DEVELOPERS & BUILDERS a group of dedicated and innovative real estate developer located in Bangalore and specialized in the following creating and developing land plots in Bangalore for residential and business purposes. 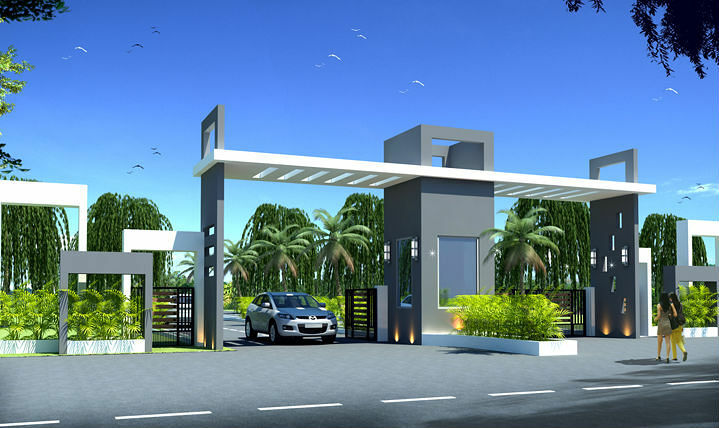 NBR LAND DEVELOPERS & BUILDERS has crafted some prestigious projects around the locale which includes NBR Trifecta one of the plot developments of the builder which offers plot for sale in Sarjapur, Bangalore. NBR Hills View another plot developmets of the builder which is located in Nandi Hills, Bangalore also NBR Elite is one of the apartment projects of the builder. The project offers some of the fine crafted 2BHK apartments for sale in Chandapur, Bommasandra, Bangalore. Being one of the renowned real estate developers in Bangalore the builder has struggled to create a benchmark among the top tiers in the city making every project a grand success. Real estate is an extremely competitive industry and maintaining a reputation, bettering it and etching a brand name in the heart of customers isn’t an easy task by any standards! NBR Developers has managed to do so since inception and has been a trend setter as regards quality, affordable housing and innovative ideas in construction. Found in 1998, NBR Developers led by Managing Director Mr. Nagabhushan Reddy has carved a niche for itself in the real estate industry with its unique projects that have attracted buyers from all walks of life. Within a mere 17 years presence in the field, the company has brought in revolutionary thinking in terms of providing a gated community styled living at the most affordable pricing so that owning a dream home is no longer a distant dream for a middle-income buyer.